After a very quiet period of blogging I thought it was time for an update. First the racing. 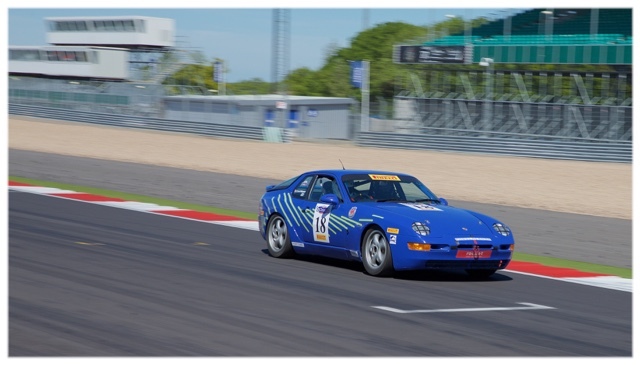 The 968 has been sold and is now with new owners doing classic car racing so they will find a very solid great little classic in that car. The insurance claim on the 997 Cup is nearing completion after the car was written off. Hopefully that will close in the coming weeks, so no current plans to get back. I have parts and spare wheel sets to now sell on eBay. I have been out at a few events recently starting with the Mille Miglia and a lovely week in Italy mixing car things with food and wine. Quickly afterwards followed the Monaco GP with both Saturday and Sunday being on a yacht in the harbour. That trip coincided with me rejoining the supercar rental club I used to be a member of which is now called Autovivendi. They have some great new cars now so watch this space for what we begin to play with over the summer. Look our for Lambos and McLarens to be sitting on the drive. 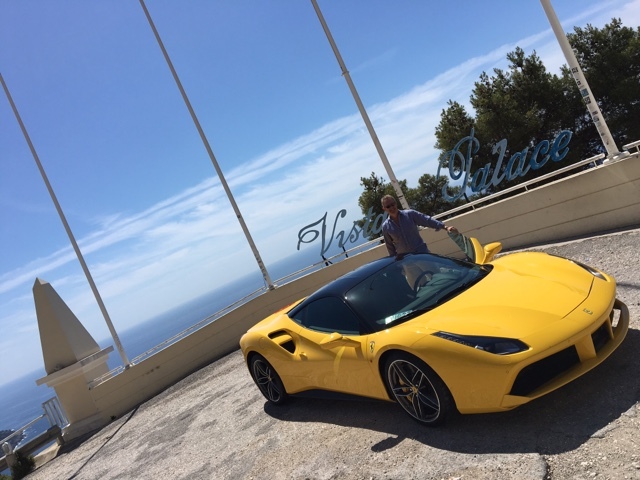 Then I was back in Monaco last weekend for a birthday break, where I also got lucky and had a test drive in the new 488 GTB. I say I was lucky but they also let Myles, my son take the same car up into the hills as driver for an hour, to say he was somewhat excited is an understatement. It's certainly impressive, it's doesn't scream like my 458, bit it sounds good, the turbos are awesome and the power and really torque they create is a massive jump up from the 458, if you need it! The build quality I also thought was a notch up, well done Ferrari, I am hoping to get a 488 speciale when they eventually launch. I must admit I am stil hankering after an RS.....look at this stunner from the same trip. It's nearly Goodwood FoS time and I will be there this week. Anyone else going on the Friday? If so text me. 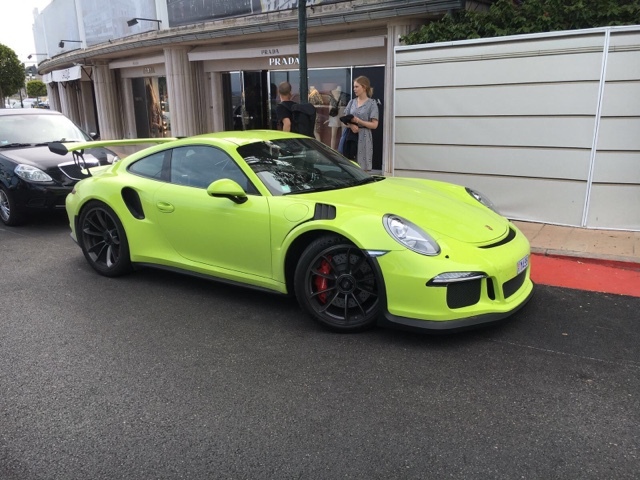 Then we head to local Harpenden events including Classics in the Walled Garden on 6th July and then Cars on the Common on 27th July.....look out for something that might be lime green this year rather than red! Then the end of that week is Silverstone Classic and I will probably go Friday and Sunday with FOC. All this leads nicely to the 'big' car trip to the South of France and Italy in September, which has all been booked and confirmed. This leaves not a lot of time for little trips out but when that sun shines, there are a growing group of car friends in Herts who will jump in for a mini tour before Sunday lunch or late Saturday pm as the sun goes down. Watch this space for more.